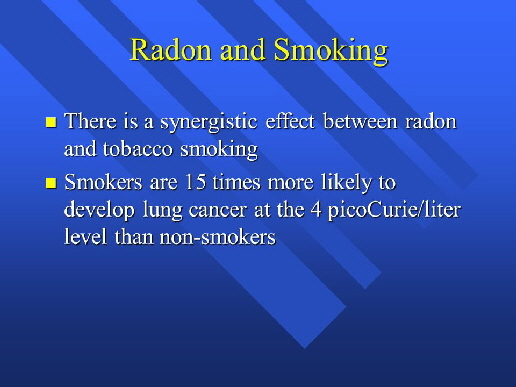 The EPA, World Health Organization, Surgeon General and the American Cancer Society agree that radon is carcinogenic. Its the second-leading cause of lung cancer, after smoking. 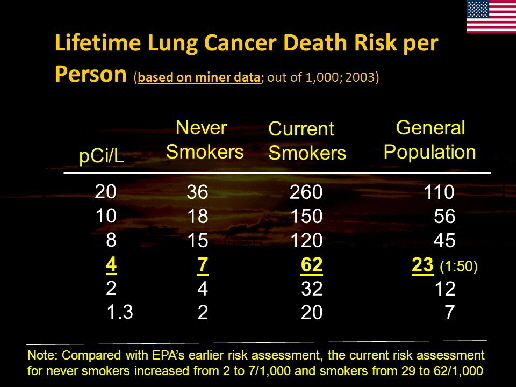 And its the number one cause of lung cancer among non-smokers. 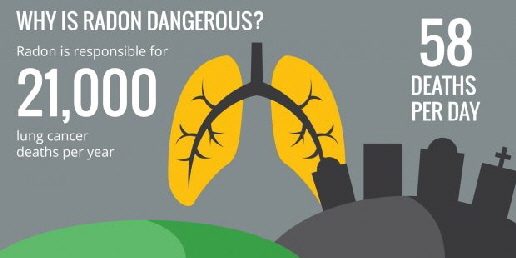 Radon is estimated to cause about 21,000 lung cancer deaths per year, according to the EPA Assessment of Risks from Radon in Homes publication. 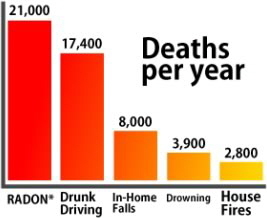 The numbers of deaths from other causes shown in the graph are from the Centers from Disease Control and Prevention. 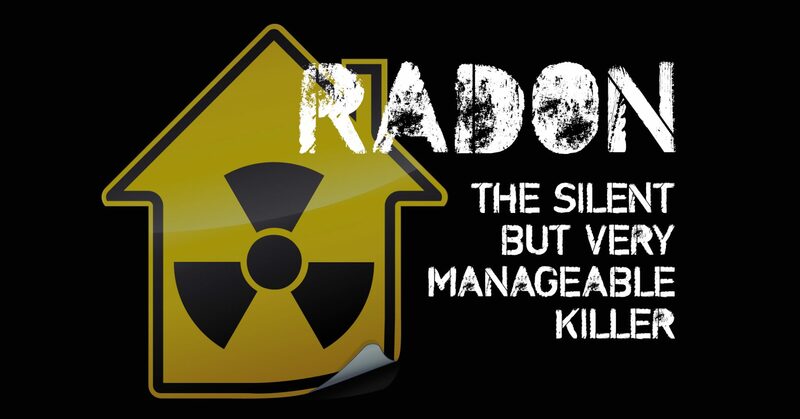 Radon is a radioactive gas that comes from the natural decay of uranium which is found in nearly all soils. 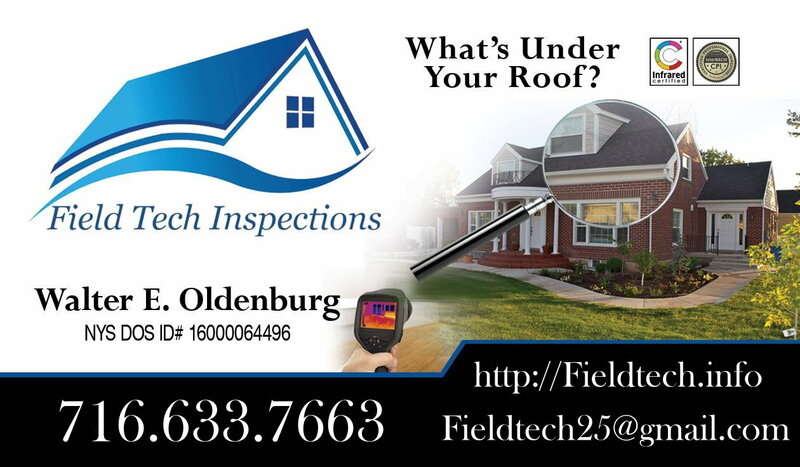 It typically moves up through the ground to the air above and into your home through cracks and other holes in the foundation. 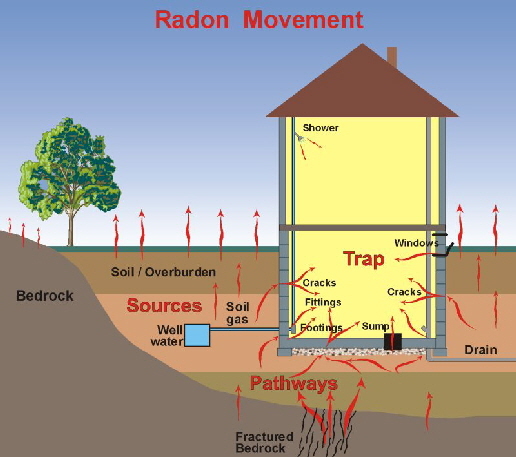 Your home traps radon inside, where it can build up and become a hazard to your health. 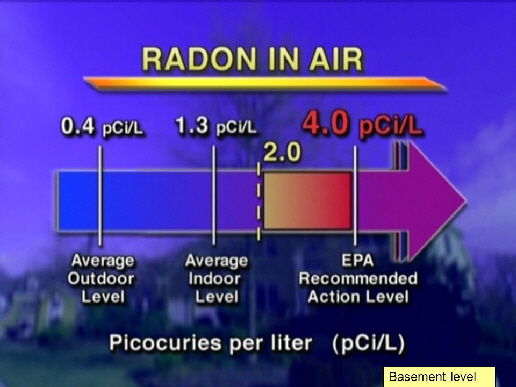 Nearly 1 out of every 15 homes in the U.S. is estimated to have elevated radon levels. In Western New York the levels are a little higher. The further south you go from Lake Ontario the levels increase even more. 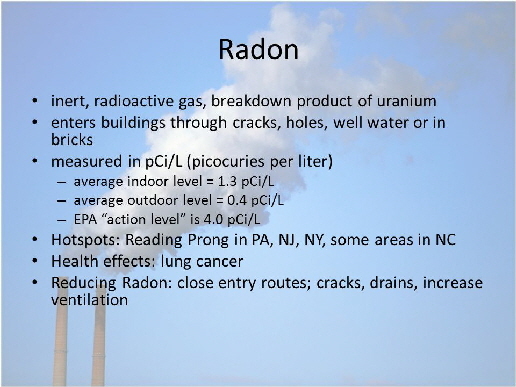 Erie County, for instance we find nearly 1 out of every 4 homes (21%) have recorded Dangerous levels of radon As you go south the numbers reach up to 43%.